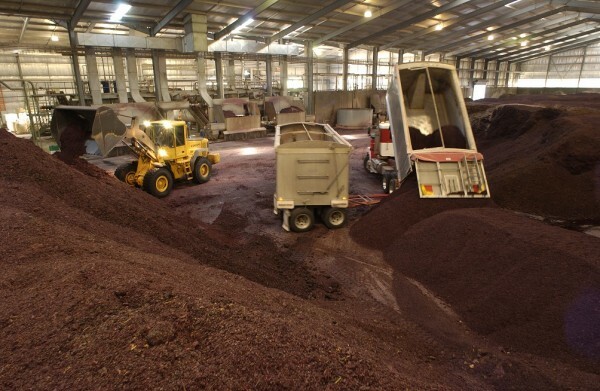 WASTE from the wine industry is being developed into aquaculture feed with highly promising results. Tarac Technologies has partnered with The South Australian Research and Development Institute (SARDI) to work on the project. The research has so far produced a cheaper, better performing food source made from grape marc for the farmed abalone industry.